If you are a child care center, use the Early Childhood Wellness Policy Menu to help guide you in creating or improving a wellness policy. 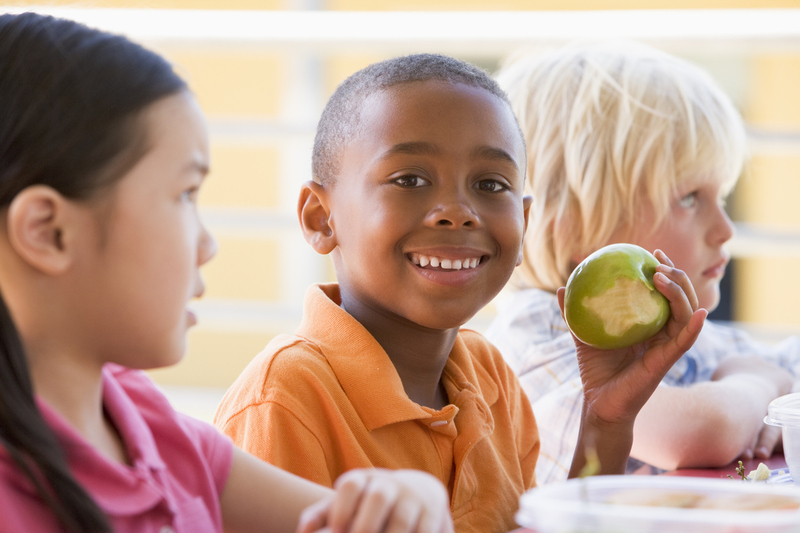 If you are a before/after school setting, use the Out-of-School-Time Policy Menu to help guide you in creating or improving a wellness policy. We can help with the development, implementation or evaluation of wellness policies. If you need assistance contact Kelli Goatley-Seals at kseals@washoecounty.us or (775) 328-6160. There are many ways to keep our children healthy and families are a big piece of the picture. 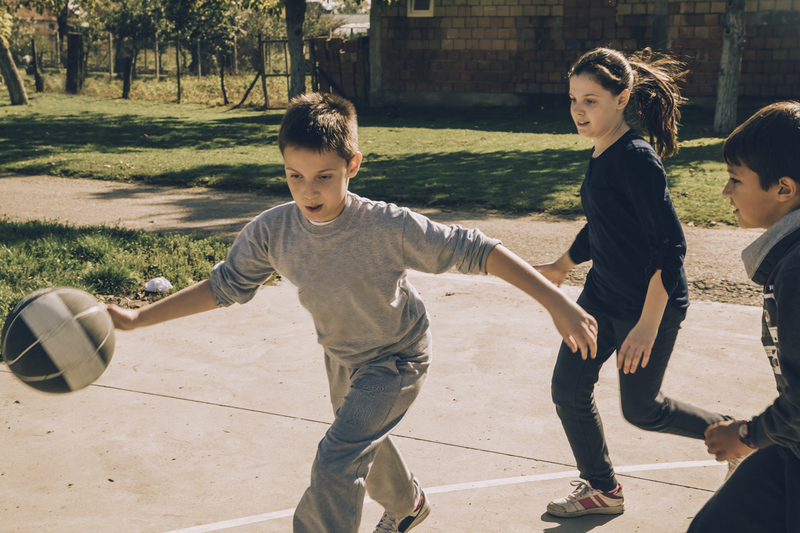 Below are tools that can be used to engage and involve families in nutrition, physical activity and overall health.